It’s rather astonishing that this has not had much media attention, since good literacy skill levels are closely related to achievement in education, employment, wealth and health in later life. As a university student in the 1980s, I volunteered at an adult literacy program. 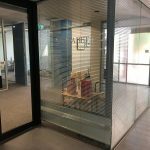 I recently threw out a few of the teaching materials I’d kept from that time, which made me realise why I didn’t enjoy the experience or choose to continue. The program was well-meaning, but vague and unstructured, and based firmly on Whole Language principles, whereas students were much more likely to have needed to have the sounds and spellings of English to be broken down for them and taught explicitly and systematically. So the learners didn’t learn a lot, we mostly just wasted time. 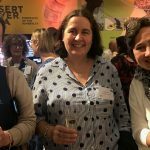 Click here for my list of synthetic phonics-type literacy catch-up programs which are suitable for adults. 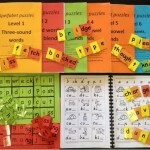 Phonics Resources for Older Learners. Click here for sample pages. The Rip Rap books from Cumquatmay in Tasmania might interest and suit some adults. Toe by Toe (UK, uses a buddy system, I got my copy from DSF in Perth). 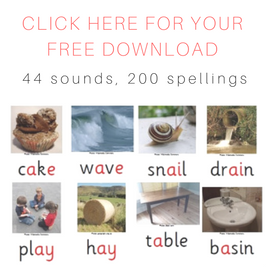 Games such as TRUGS and apps like the ABC Reading Magic and ABC Spelling Magic ones, Oz Phonics 2 and 3 and Phonics Read CVC 100 First Words are also suitable for adults. 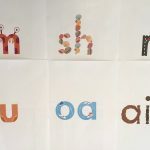 My own Spelfabet materials are also intended for use in teaching phonemic awareness, spelling patterns and word structure to learners of any age. 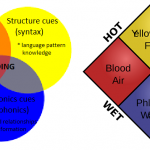 Where are the Synthetic Phonics courses for adults? If you go into Google and pretend to be a not very literate adult and try to search for help with spelling and reading, most of what comes up doesn’t look a lot different from the program I volunteered with all those years ago, basically Whole Language programs. 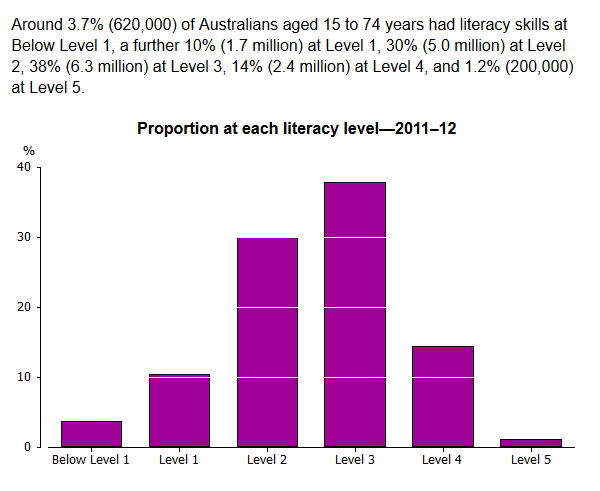 The 2011 National Foundation Skill Strategy for Adults set a clear and ambitious target for improving the ABS stats on adult literacy, but when I opened it up and did a search through the document for the word “phonics”, it wasn’t there. Given that we know that most people who struggle with literacy have either poor phonemic awareness, poor spelling pattern knowledge, or both, that’s a bit of a worry. The Skills for Education and Employment program provides free training, but phonics doesn’t seem to get a mention in this either. 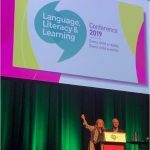 Maybe neighbourhood houses or other providers of literacy training are out there doing super-duper, explicit, systematic, synthetic phonics, but just not bragging about it. If anyone knows of providers who are, please let me know about them via spelfabet@gmail.com. Likewise if anyone in the adult literacy sector wants to talk about teaching methods and resources, I’m all ears.